RIVERFRONT LUXURY! Stunning home w/ master on the main. 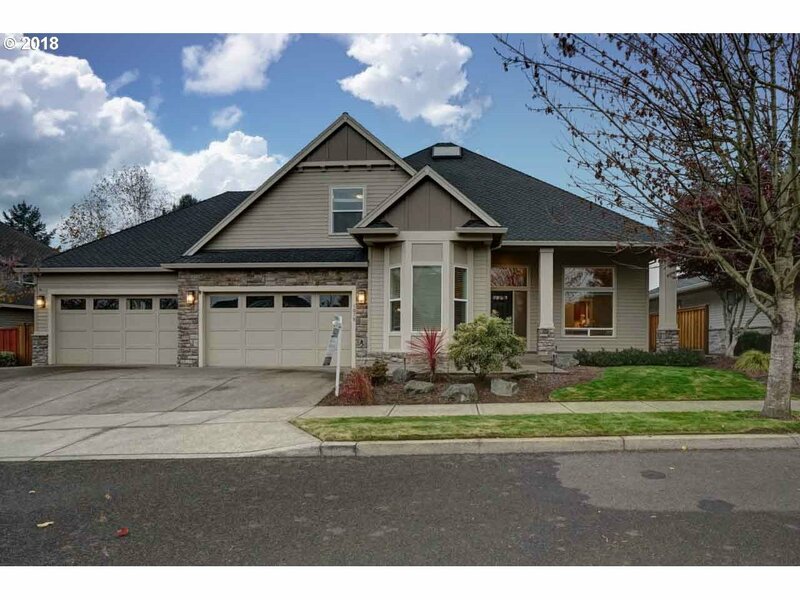 Gorgeous & one of a kind in very desirable Canby neighborhood. Beautiful kitchen w/ HIGH-END SS appliances, custom cabinets, granite counters. Master suite on main floor w/ soaking tub & walk-in-closet. Upstairs, enjoy the theater room, large bedrooms & TONS of accessible attic storage.Secluded backyard w/ large custom shed that looks over the Molalla River and farmland. MUST SEE!